A study published in Pediatrics from the University of Ottawa documented that 75% of children in ICU with serious illnesses had low vitamin D levels and were noted to be sicker, requiring more life support services, and longer times in the ICU. Considering that there is an epidemic of vitamin D deficiency caused by lack of exposure to sunlight, it is not particularly surprising that kids who suffer from serious health issues get even less sunlight than health kids. Physicians have little nutritional training and tend to ignore the critical importance of good nutrition in people who have increased nutritional needs far beyond the minimum RDA requirements, such as those in the hospital with serious challenges to produce energy and to detoxify. We need more physician nutrition specialists, especially for people in ICUs. Low levels of vitamin D predispose us to more colds, asthma, emphysema, type 2 diabetes, high blood pressure, heart attacks, strokes, cancer, and osteoporosis. 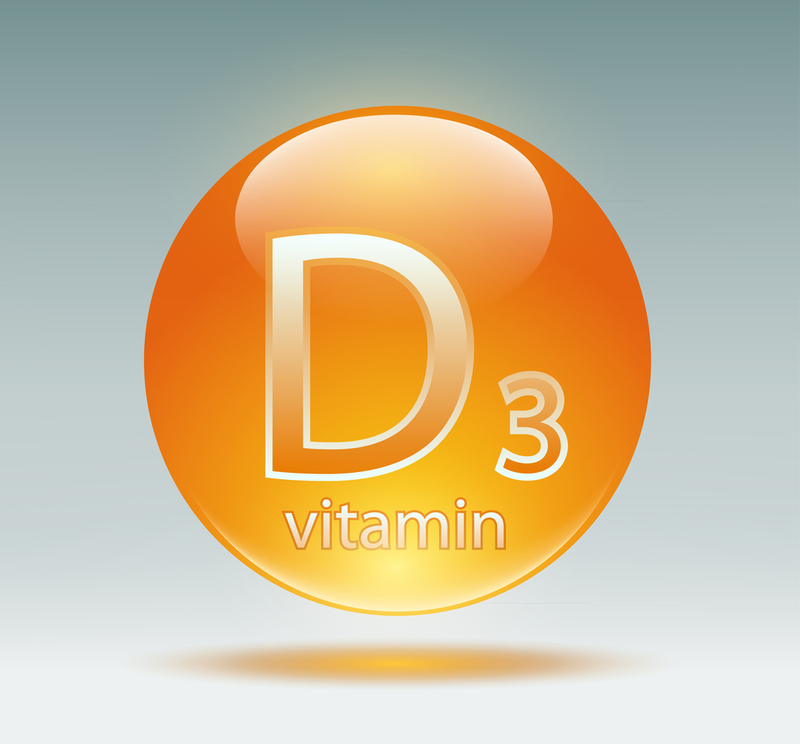 We should be measuring vitamin D levels in everyone, both in the hospital and as a general screen for the public.